My book, Meet the iPad 2, now at the iBookstore! However, in this case I give a huge amount of credit to my publisher, Peachpit Press. They have a great working relationship with Apple and the iBookstore team. Apple was eager to have an iPad 2 title available quickly, and my editors at Peachpit and I were able to make it happen. As a result, I submitted the final book to Peachpit Thursday afternoon as Adobe InDesign CS5 files; their in-house team did the EPUB conversion quickly and submitted it to Apple; and the iBookstore folks made the book available. The ebook is based on material from my iPad 2 Pocket Guide, which I’m working night and day to finish to get into bookstores and e-bookstores as soon as possible. The larger book contains a lot more information about using the iPad 2, from using Mail and Safari to playing media, streaming via AirPlay, being productive with the iWork suite, and much, much more. If you’re waiting for your iPad 2 to ship, or if you’re waiting in line at an Apple Store today to buy one in person, tap over to the iBookstore and buy the book for just $1.99. Thanks! 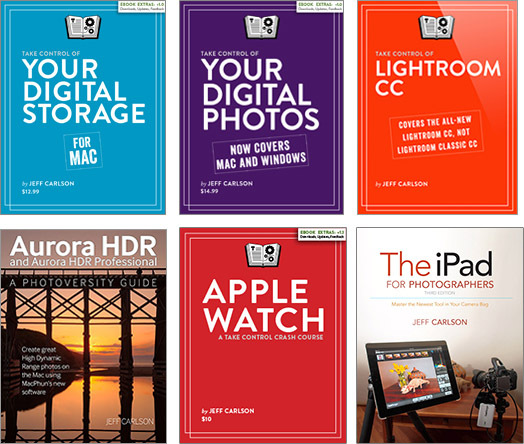 Previous: Previous post: My book, Meet the iPad 2, now at the iBookstore!